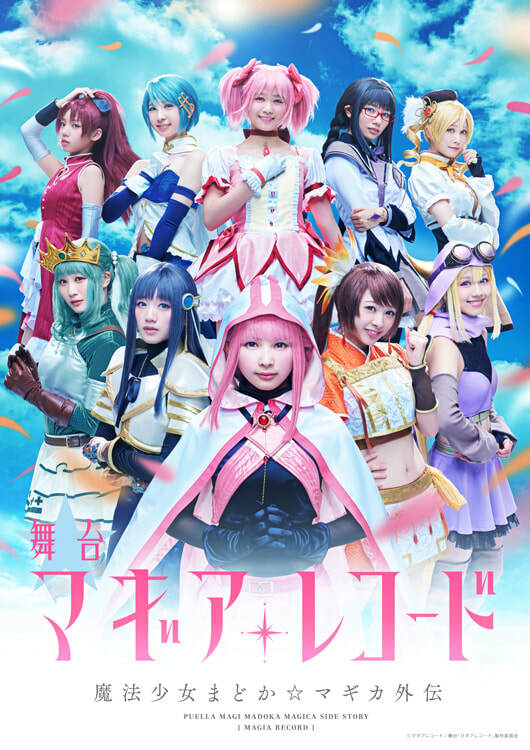 The Puella Magi Madoka Magica franchise (trailer here) has received widespread critical acclaim for it's unconventional approach to the magical girl sub-genre as a darkly powerful metaphor for depression in young girls. The full production of Francesca Le Lohe's new site-specific opera「The鍵Key」based on Junichiro Tanizaki's novella is coming again to Tokyo next year. In 2017 we volunteered in the research and development; experimenting with movement and creating choreography. In 2018, we continue with dance and dramaturgy support alongside Choreographer Kae Ishimoto. ​‬Important information regarding the production. We are very sad to pass on the news of the cancellation of Live Impact Attack on Titan ライブインパクト進撃の巨人 stage production due to a fatal accident. Our hearts and prayers go out to the family and all concerned. We couldn't have been more proud to have been associated with this production.